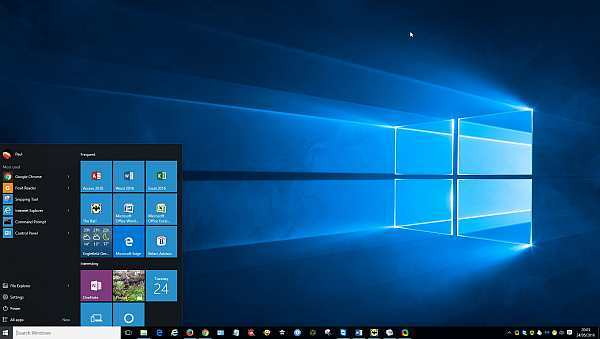 People say they don’t like Windows 10, but I find a few simple changes make it much better. Here are the changes I usually make for my customers. These are just my preferences, I’m not claiming everyone will agree, but they suit me and they seem to suit most of my customers. As Windows 10 is the last ever version of Windows (there will be lots of small changes, but no more “big bang” new versions), we might as well get it how we want it, and just start calling it “Windows”. 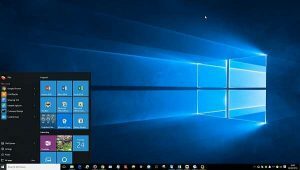 Now the “free upgrade” period for getting Windows 10 is over, where do we stand? It seems to have come in for a lot of criticism, much of which seems to me to be rather undeserved. I’ve upgraded dozens of my customers for Windows 10, and had remarkably few problems. My printer doesn’t work any more.